In the 2000s, metal went through a strange phase. 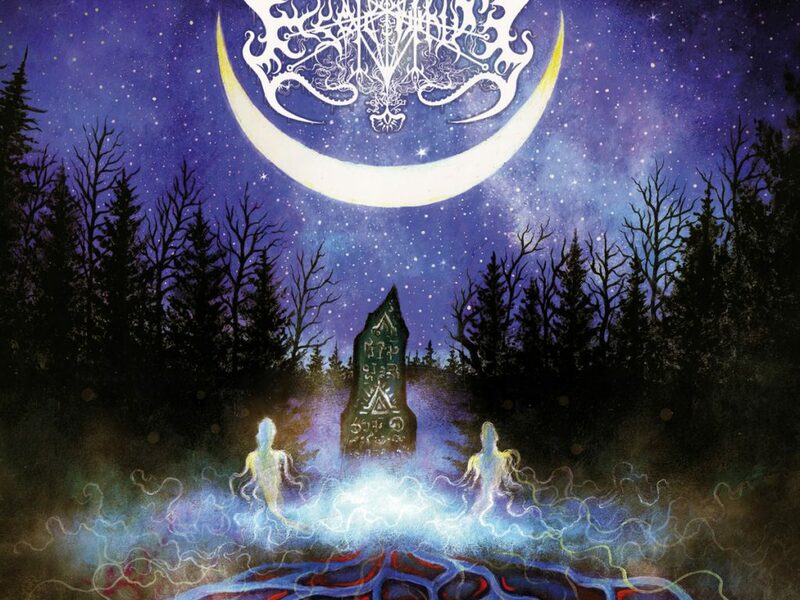 Scandinavian high octane melodeath bands found a shared passion for melody, hooks, and flashy guitar work with power metal bands as well new lyrical inspiration from folklore. Overnight, it seems metal spawned a whole scene with a new pool of clichés (well, sort of new) to exploit. Folk metal was nothing new at the time but there was a huge rebranding of it and every label was jumping on board. New bands popped up every year, some great and some boring as hell. One of these bands, Ensiferum, unfortunately introduced heavy metal’s most notorious edging expert, Jari Mäenpää, into the world. 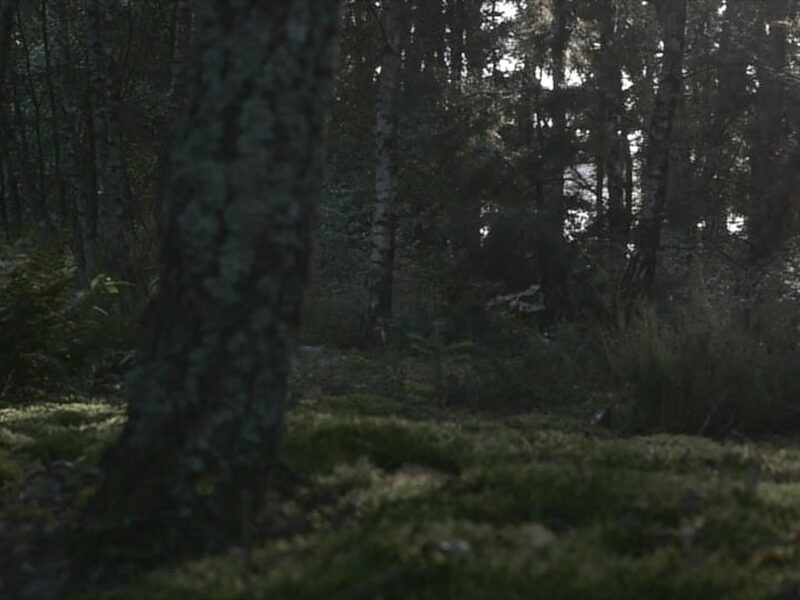 Jari left in 2004 to focus on Wintersun, but Ensiferum has continued its steady output of quality music since his departure. 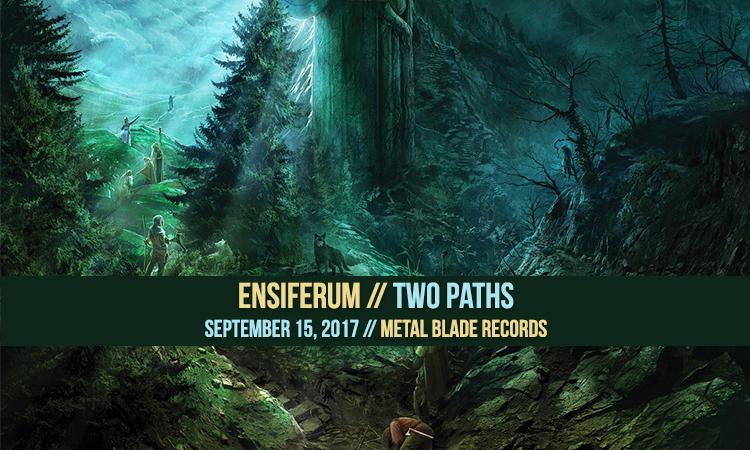 Their new album, Two Paths, continues their streak. 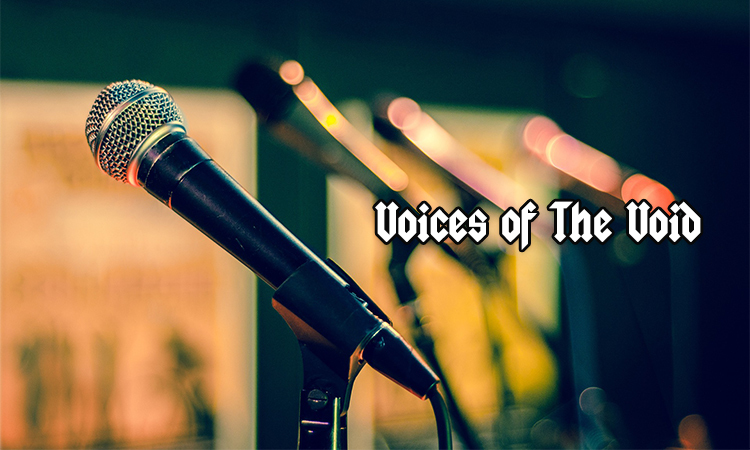 Last week’s vocalist was Quorthon, the father of black metal vocals. Appropriately, this week we are focusing on the father of death metal, Chuck Schuldiner. While Chuck’s most valuable contributions to the death metal genre were probably his compositions and abilities on the guitar, his vocals are still quite something. Chuck is different than Quorthon in that he didn’t single-handedly invent the death metal vocal style. Other vocalists like Jeff Becerra, Mille Petrozza, and Tom G. Warrior had huge parts in creating this sound too. However, Chuck had a few key elements to his vocal delivery that were especially remarkable. Let’s start at the very beginning. 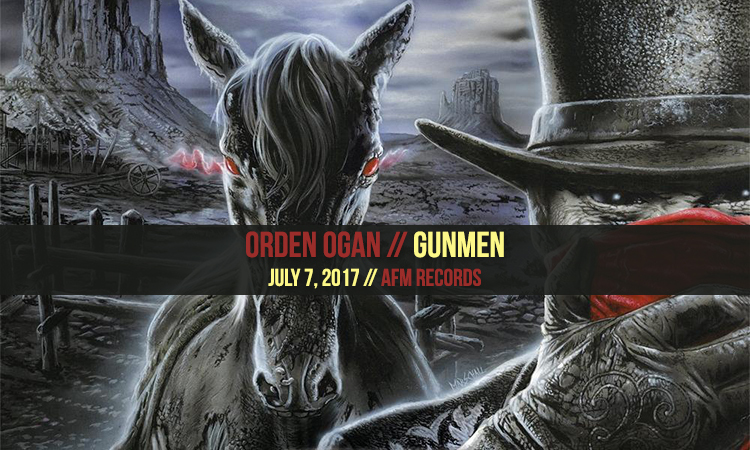 Orden Ogan has made an extremely enjoyable power metal record with Gunmen. 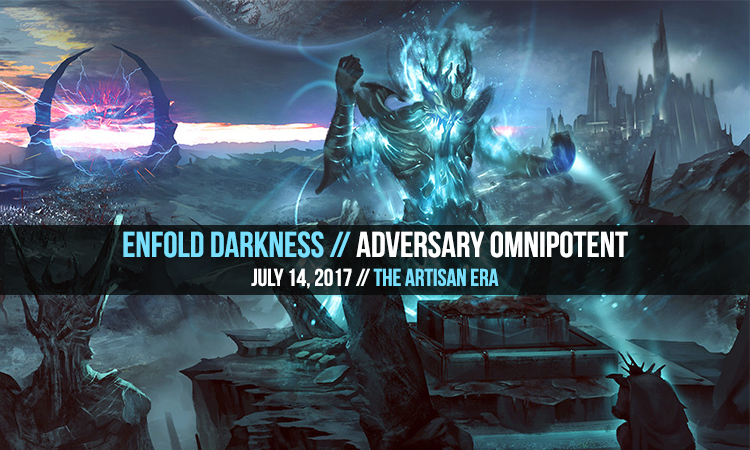 Like fellow power metal acts Unleash The Archers and Witherfall earlier this year, the band manages to make their respect for the genre’s past clear while still finding new sounds to play with. Originally a small-time act in the folk metal boom of the mid-2000s, Sebastian Levermann, the mastermind and frontman of the group, has worked to make the act one of the most unique and fresh voices in the current power metal scene. There’s so much to talk about here not least of which is Levermann’s talent for writing choruses with lots of huge choirs. Just listen to the opening title track. Some might say hair metal died in the 90s when Nirvana disrupted the rock industry. Yet, all of hair metal’s celebration of excess and sexism, musical dilution, and market oversaturation is present in today’s mainstream country scene. The factory seems to have just moved from the Sunset Strip to Nashville. It’s massive appeal to young listeners has created a divide in the country music scene not unlike the divide in the metal scene in the 80s. On one side industry titans argue that Bro Country is just the music of the times and that old people are just whining about being left behind. On the other side, more “authentic” artists are rising under the banner of “real country.” This is all quickly acessible on Wikipedia and Saving Country Music in more depth. 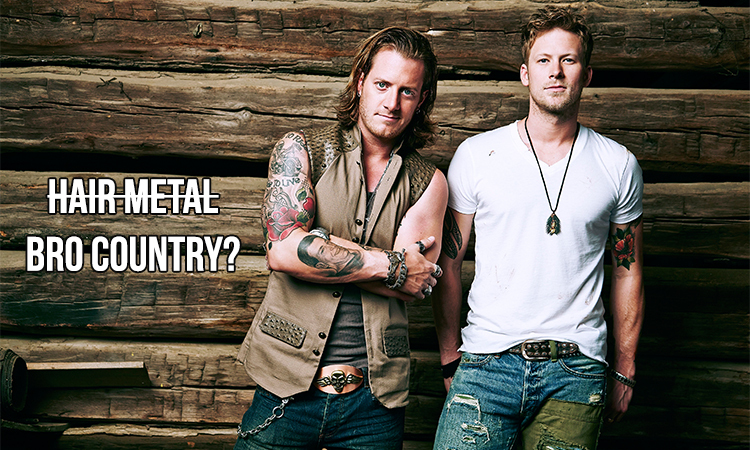 But is Bro Country really just the second coming of Hair Metal? Or does Hair Metal deserve a little more credit?